Most food products you get at a supermarket are loaded with salt, fat or sugar, likely all three. So here we’ve collected posts we’ve done on smart shopping. Smart shopping begins with always reading nutrition labels. For more, click on the posts below and become a smarter shopper! Smart shopping means buying items low in fat, salt and sugar. Know how to fill your shopping cart while avoiding this evil trio of additives. 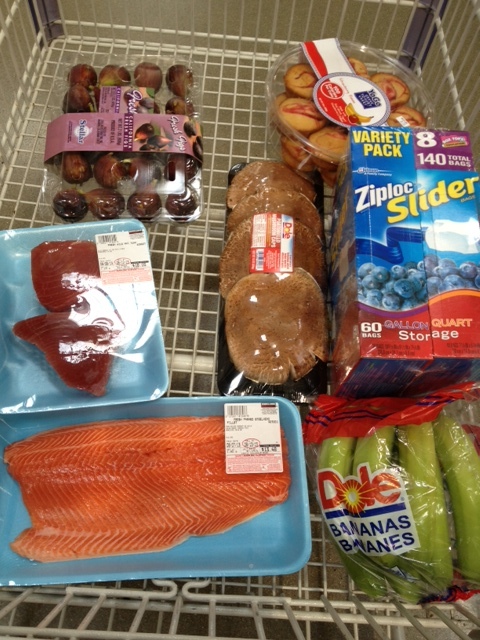 Costco Shopping — can you find no salt, no fat items at a warehouse?